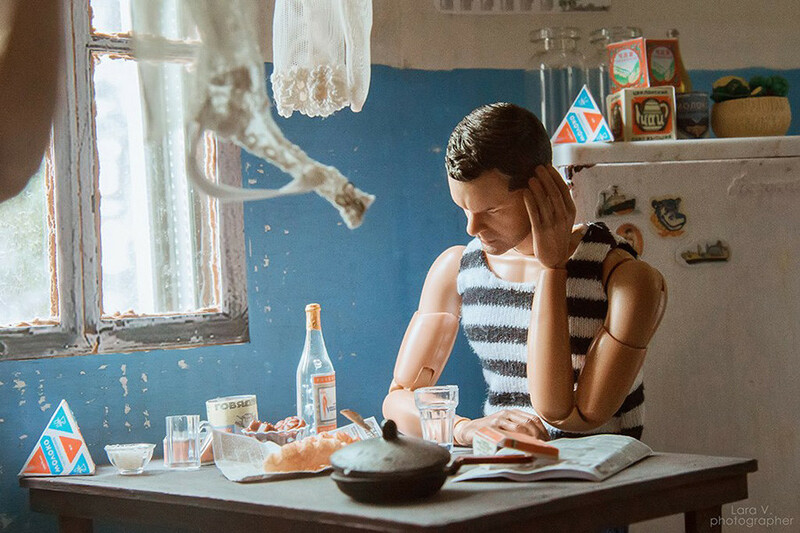 What would Soviet Barbie and Ken look like? 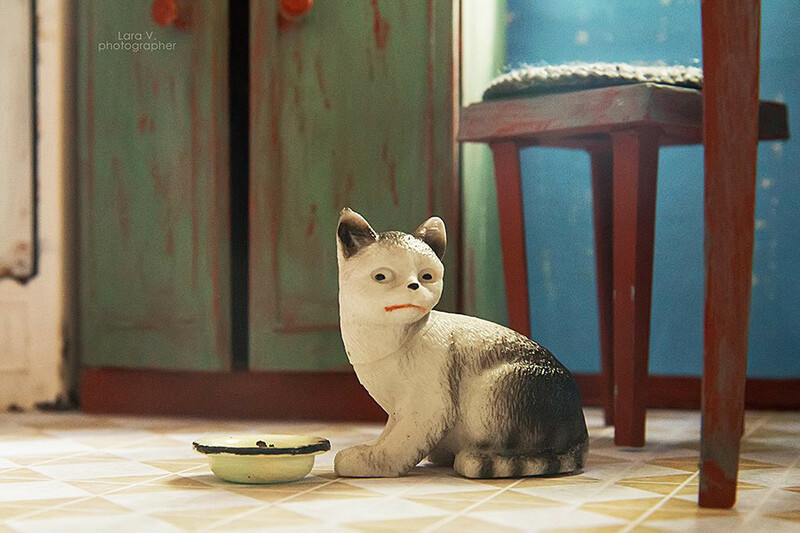 An artist from the Russian city of Yekaterinburg transported the iconic dolls back in time to the USSR. 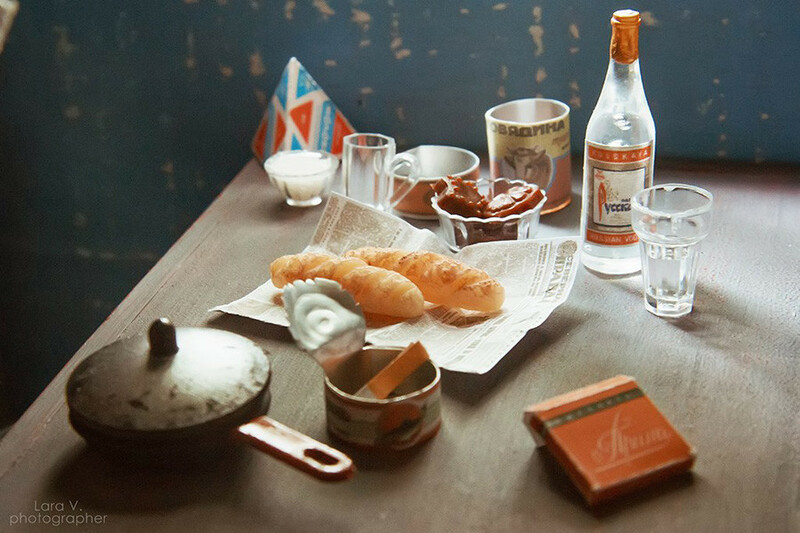 Soviet chic isn’t a term you hear too often, and perhaps for good reason, but a Russian artist has proven it does exist - even after the fall of the USSR. 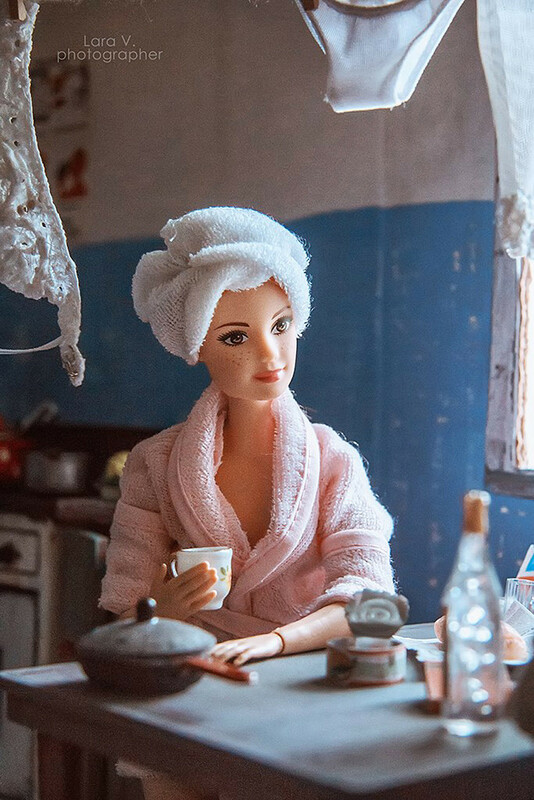 Lara Vychuzhanina put the effortlessly glam American doll couple Barbie and Ken in a time machine and sent them to the Soviet Union. As you can see from the photos, Barbie and her boyfriend are hanging out in a communal apartment sporting garb straight out of 80s Russia. 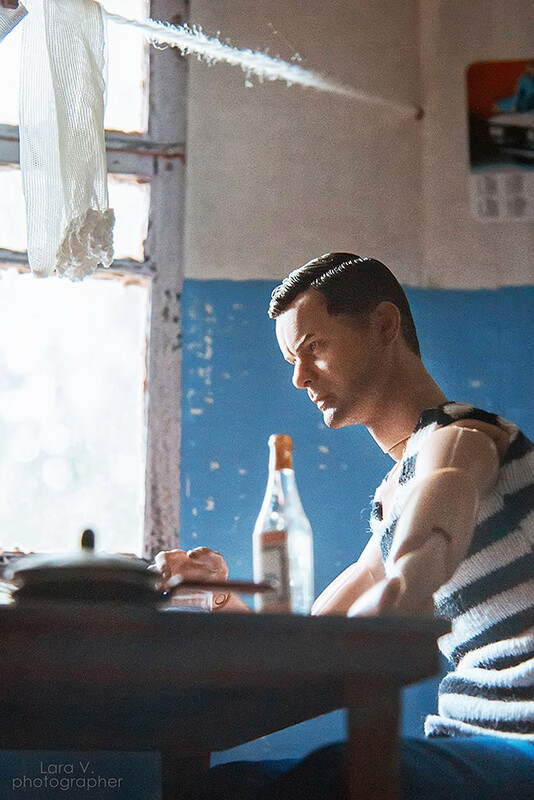 Ken is looking fairly stern, it must be said, as he sits at a table complete with vodka, cigarettes, and a Pravda newspaper...maybe he’s unhappy about living with Barbie’s mum, who is doing the washing up. Vychuzhanina’s unique portrayal of Soviet Russia has unsurprisingly won her many online fans. Which period would you like to see the plastic couple transported to next?